We wanted to check how it is possible to perform shopping in-app without entering the password with which Google promises us a layer of Security extra. This request for password When buying in-app prevents unwanted Play Store shopping. Example: Although the smaller den, wanting or not wanting to, to buy more accessories, lives and accessories within the game that are playing do purchase directly, since it asks password. As we have seen that it doesn’t always, so care, We show you in video. Google appears to save cached credentials of purchase up to 30 minutes after first purchase. 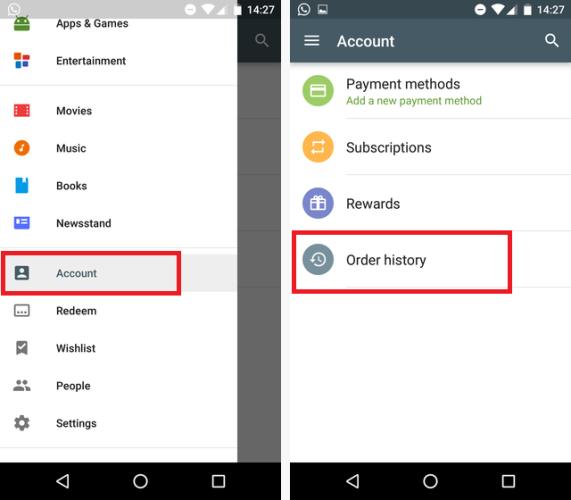 This implies that during the half an hour later have bought a game or app, you will be able to in-app purchase or in Play Store without entering the password again. Google makes it clear that the operation of the password so in your help page, but, clear, finally and after Mountain View is interesting to purchase more and more applications and remove any barrier that “complicate” the purchase is an advantage. End users will also notice a more simple process when you buy multiple applications, but if we only want to buy one we will have to wait half an hour for Google to “close” the tap of shopping without password. Here we detect a serious problem for those who buy a game for kids and think that there is no problem since your account is”protected” and they will not buy anything even if they want to. We demonstrate that there is a period of time in which the account is in mode open bar, so caution and nothing leave mobile with kids just after purchasing an application. As a personal opinion present let this measure benefits in greater way to Google that the majority of users as sacrificed safety for ease of purchase and the security is something that should take precedence. Also, would someone you reported at some point during the 30-minute grace period? 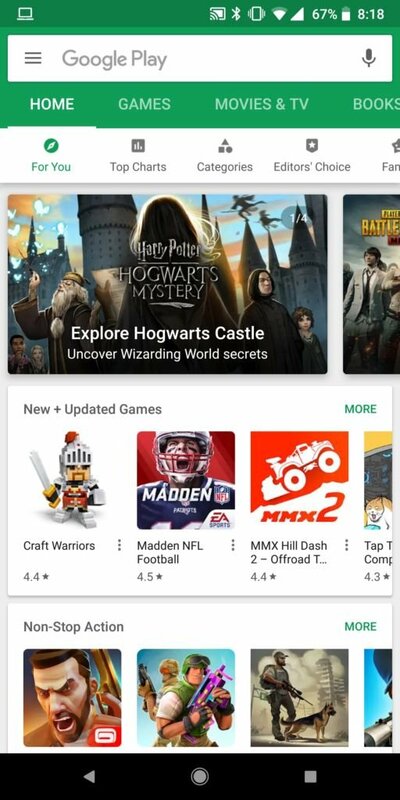 Now yes, us, but Google warns it not at any time when it comes to configure the password to Play Store from your smartphone.